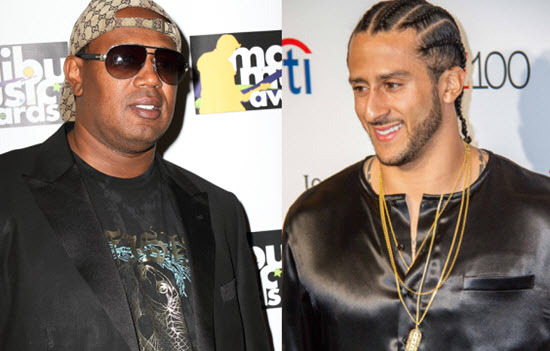 Master P is doing what he can to get former NFL star and activist Colin Kaepernick back on the field. Not long after it was announced that Kaepernick is filing a grievance against the NFL for collusion, Master P says he is willing to start a new football league with him. Master P is no stranger to the world of professional sports. 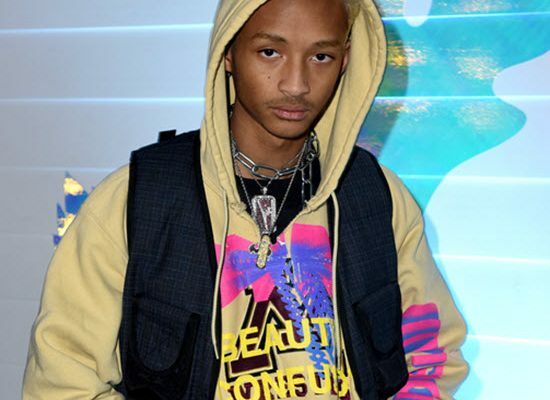 The New Orleans native founded the Global Mixed Gender Basketball League, which has signed basketball stars including Glen Davis, the Gonzales Twins, Carlos Boozer, and Metta World Peace. 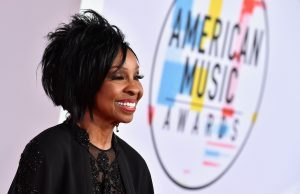 The league currently has four teams: the New Orleans Gators, Chicago Vikings, Washington D.C Fusion, and the Atlanta Heirs – owned by Tameka “Tiny” Harris. During the interview, P also discussed the nonexistent United Football League and how football players are left without any alternatives outside the NFL. 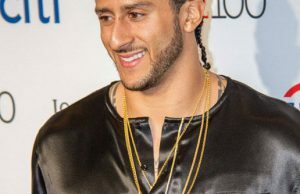 Kaepernick, for example, has yet to be picked up by any team in the NFL since opting out of his contract with the San Francisco 49ers back in March 2017. 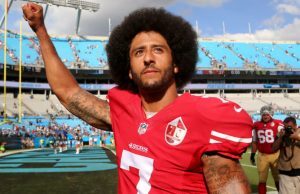 The difficulty to find a team that was willing to sign him, Kaepernick filed a grievance against the NFL alleging collusion against him.